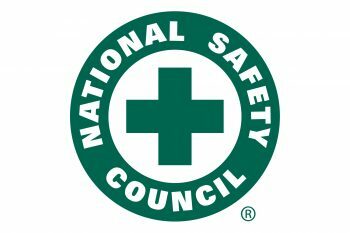 Perry, Okla., June 7, 2018 – The National Safety Council (NSC) has designated June as National Safety Month. The NSC, along with thousands of safety-minded organizations across the country, observe National Safety Month every June to raise awareness of what it takes to make sure “No 1 Gets Hurt.” Throughout the month, the NSC will provide materials focused on emergency preparedness, wellness, falls and driving. Visit http://www.nsc.org for more information about National Safety Month and to download free materials you can use to help spread the word. For more information on utility locators and other Underground Awareness products from Subsite® Electronics, visit www.subsite.com or any of our social media channels – Facebook, Flickr, Twitter, Google+, LinkedIn and YouTube. You can contact us at info@subsite.com or 800-846-2713. American Augers, Ditch Witch, DW/TXS, HammerHead, MTI, Radius, Subsite and Trencor are trademarks of The Charles Machine Works Inc.